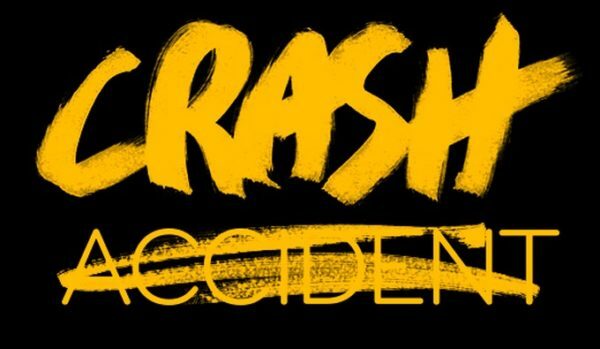 Crashes between cars and bicycles are NOT “accidents.” We are sorry that you were involved in a crash (or witnessed a crash) and we hope that you are safe and OK. We know that our local governments do not have mechanisms in place to always properly track bicycle and pedestrian crashes. Therefore, we hope to help compile this data to advocate for safer streets for everyone. This form will ask you questions so that we can gather information regarding bicycle and pedestrian crashes in the Central Shenandoah Valley to make sure that bicyclists and pedestrians are treated fairly by local law enforcement officials when they are involved in an incident and to track areas of concern to make sure we advocate for better infrastructure. The information you submit is not passed on to any police department, government or corporation and any names and email addresses will be kept strictly confidential. However, we may use aggregated information from the database to illustrate issues facing bicyclists—dangerous intersections, flawed administrative processes, or unsafe infrastructure.